Notable discounts today are the X-Com franchise at 80% off, and Don’t Starve and Valkyria Chronicles, both at 75% off. 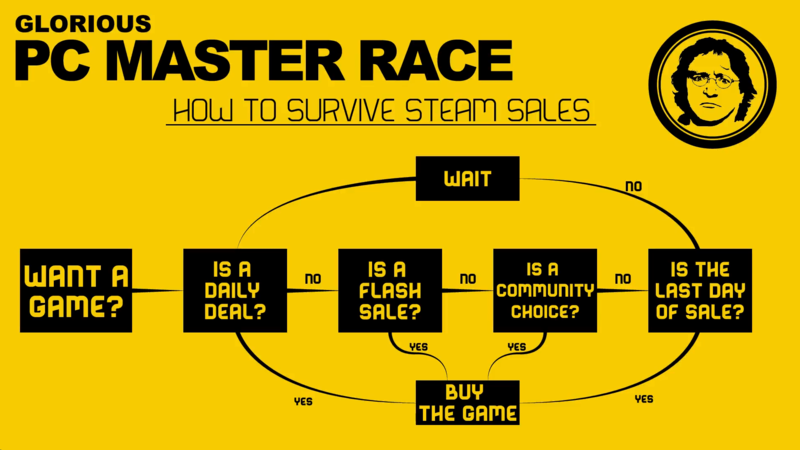 In any case, HAPPY SUMMER SALE, Geeksters! And remember: If it’s not more than 50% off, you’re not doing it right!